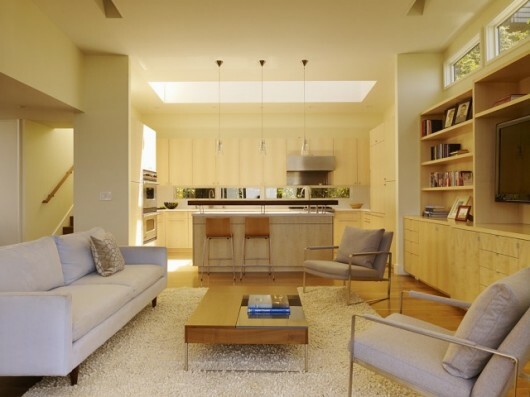 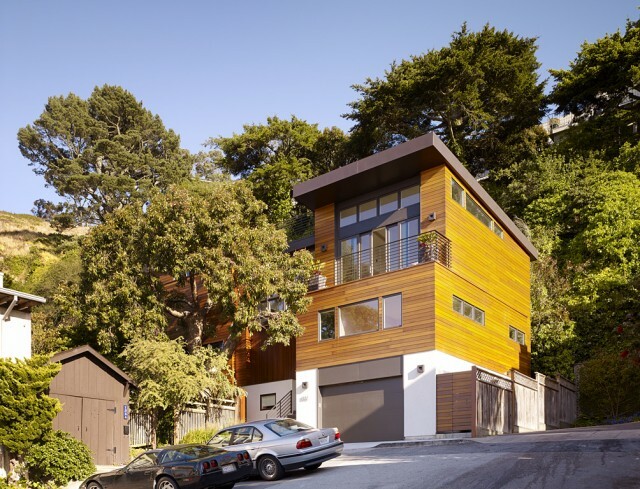 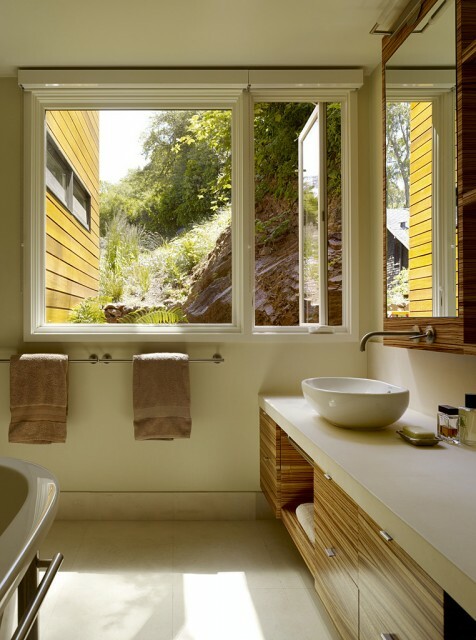 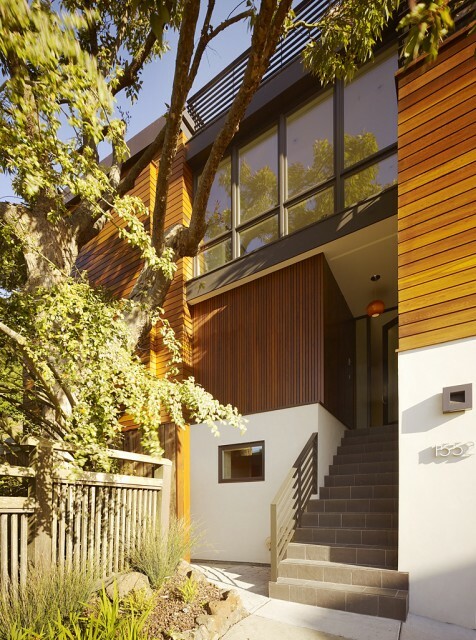 Cole Valley Hillside Residence | Shelby White - The blog of artist, visual designer and entrepreneur Shelby White. 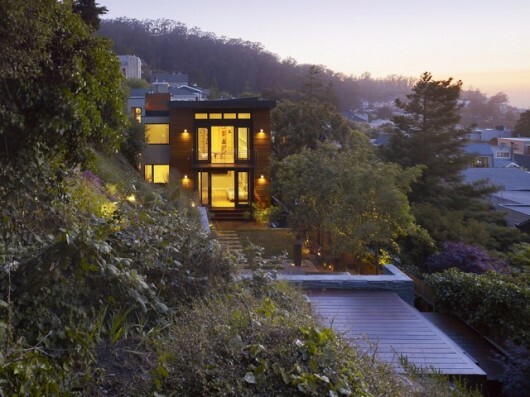 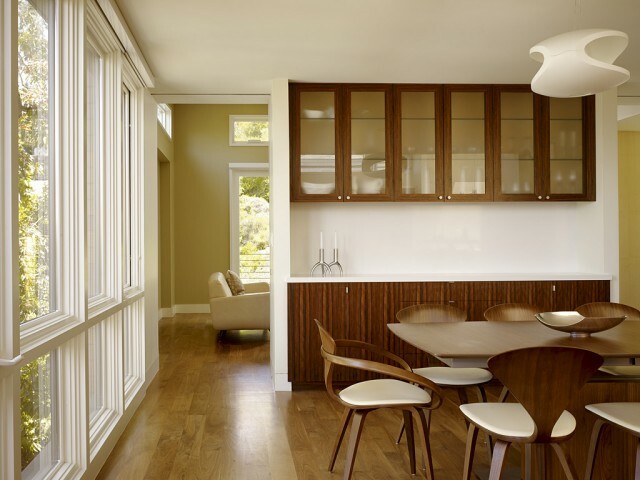 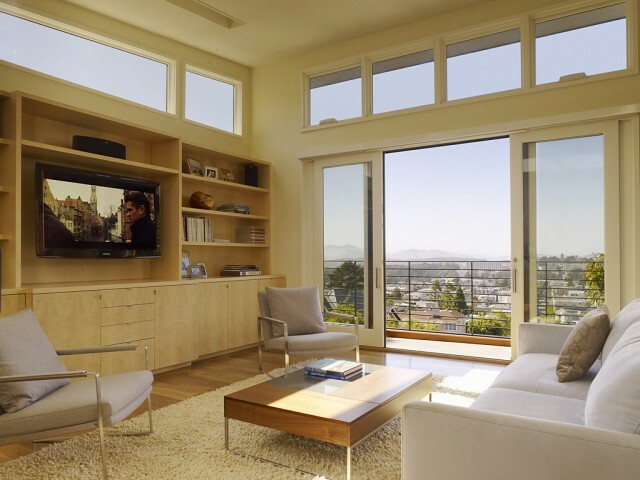 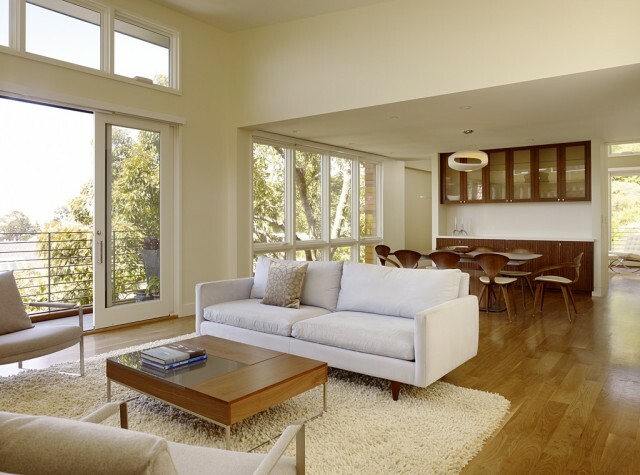 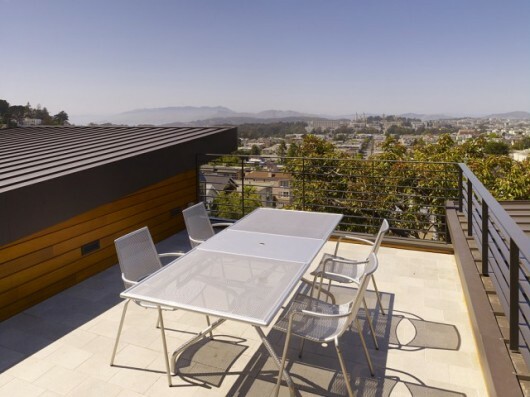 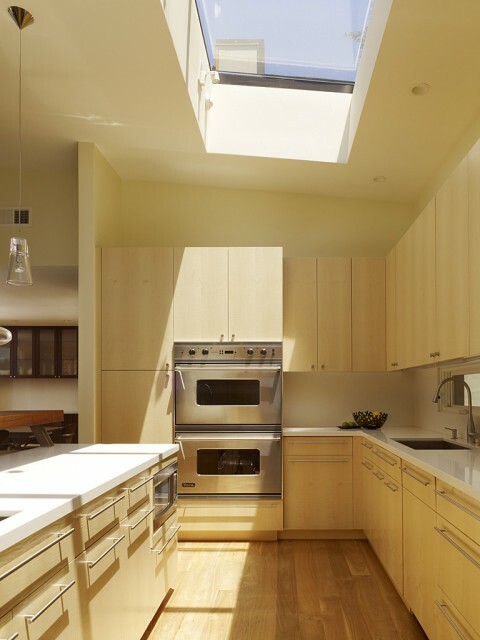 Resting on the hillside of San Francisco’s Cole Valley, this residence is a revitalization of a 1930’s home into a more relaxing, modern masterpiece. 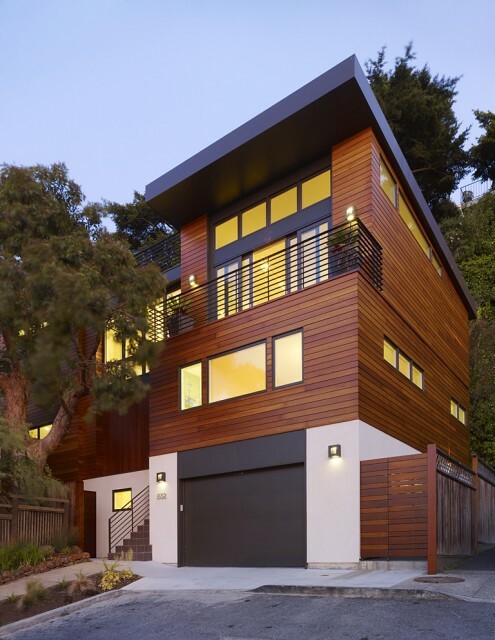 It sits at the end of a cul-de-sac where the first thing you see while approaching is an exceptional use of planked wood siding and black steel.